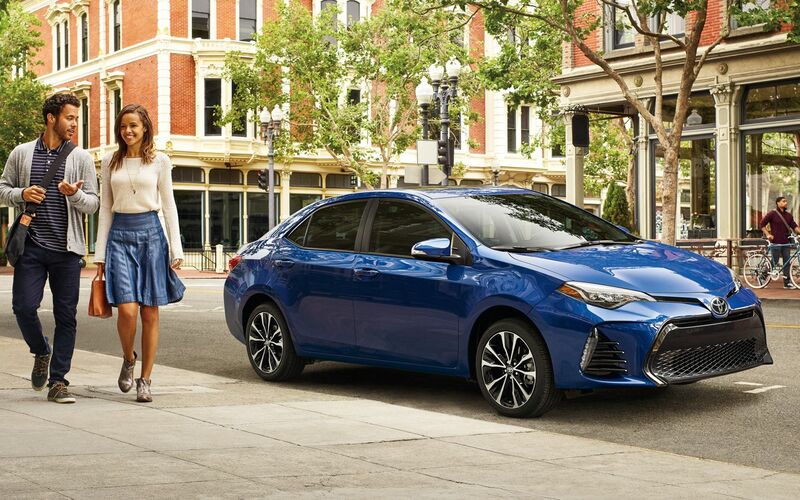 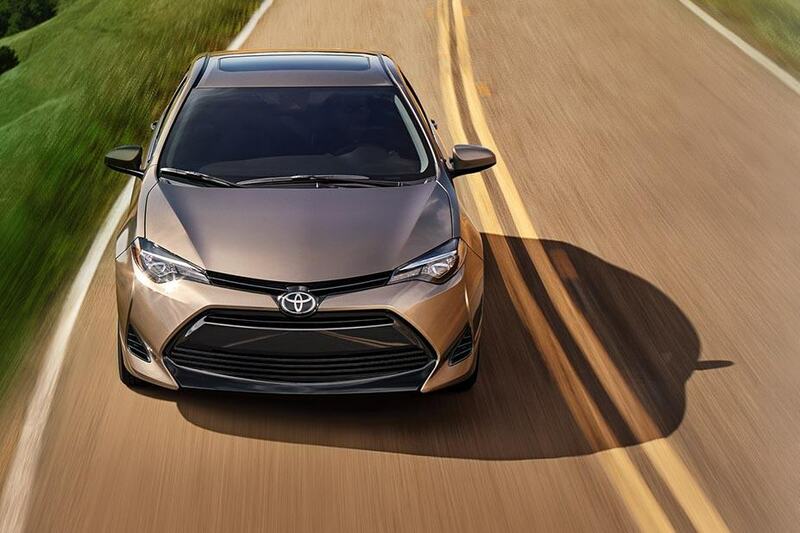 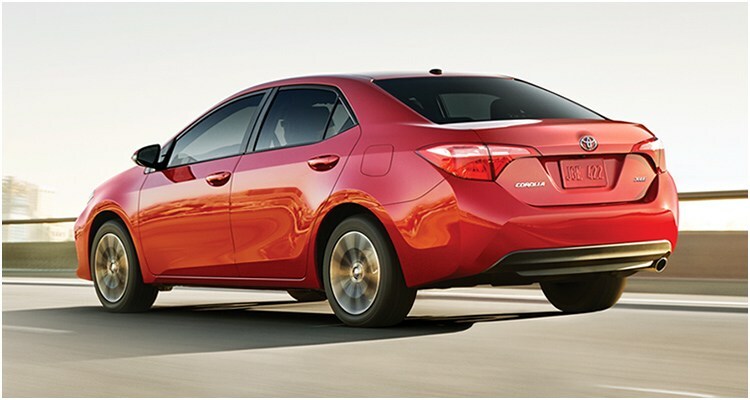 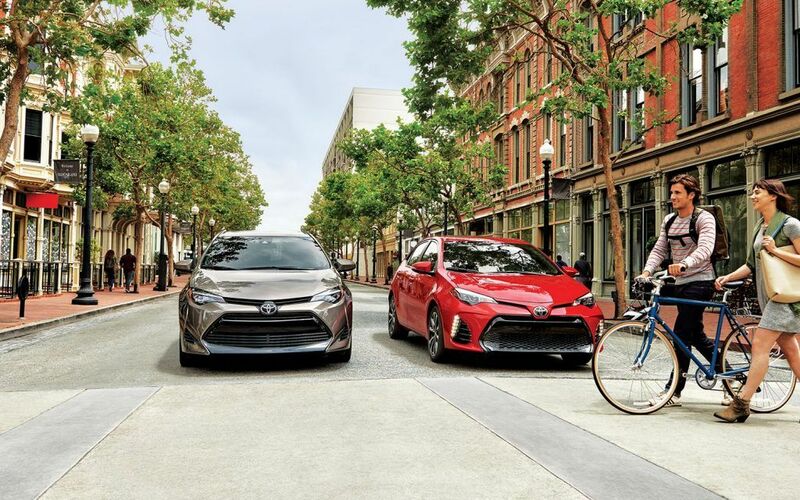 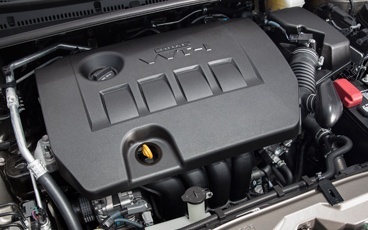 The new 2019 Corolla XLE package features a heated steering wheel, paired with heated front seats finished in versatile SofTex. 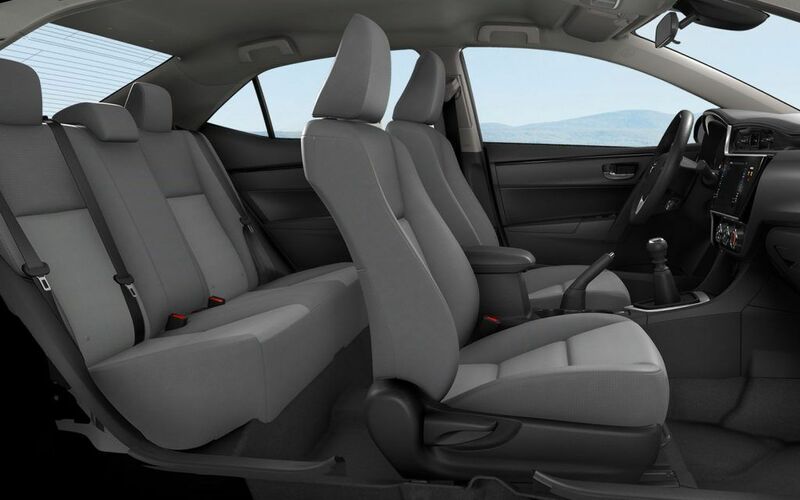 The driver seat is 8-way power adjustable for optimal comfort. 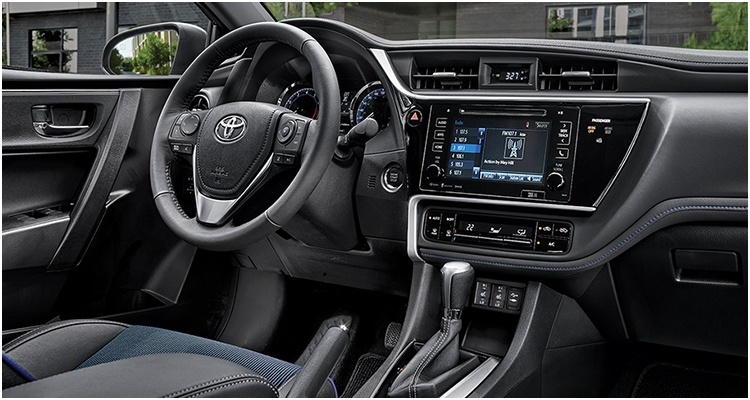 XLE also features an auto-dimming rear view mirror with homelink & compass, and a 4.2” multi-information display. 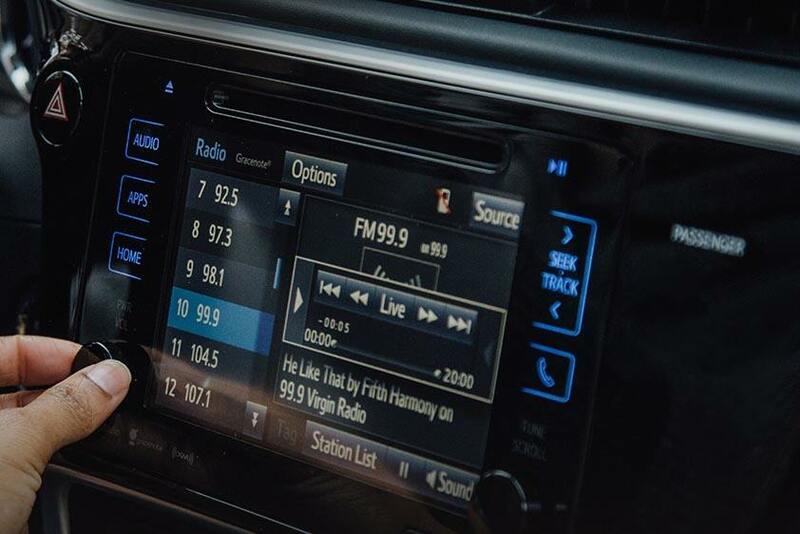 The 6.1” Display Audio system is upgraded to include embedded Navigation and integrated SiriusXM satellite radio capability. 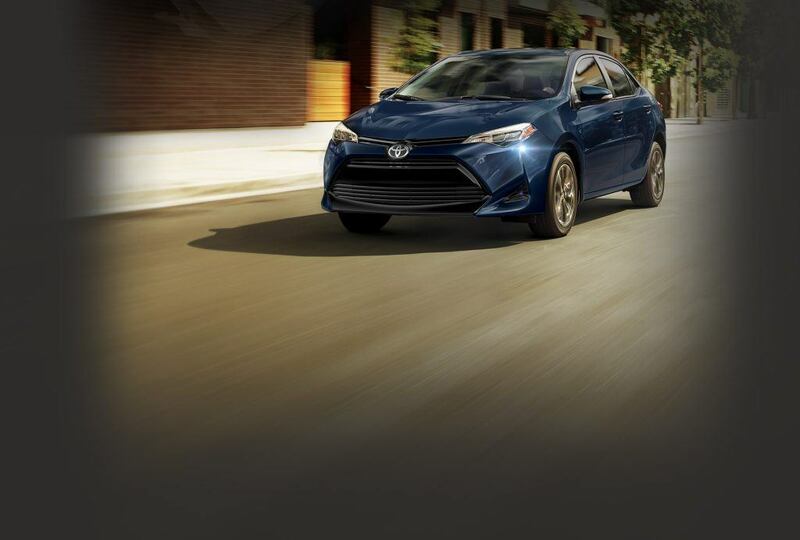 Get started by building you perfect configuration with our Build & Price.